In Atlanta on Monday, T.I.’s Trap Music Museum removed Kodak Black’s artwork from inside of the facility. T.I. and Kodak Black recently had a disagreement over Kodak’s comments on Lauren London. 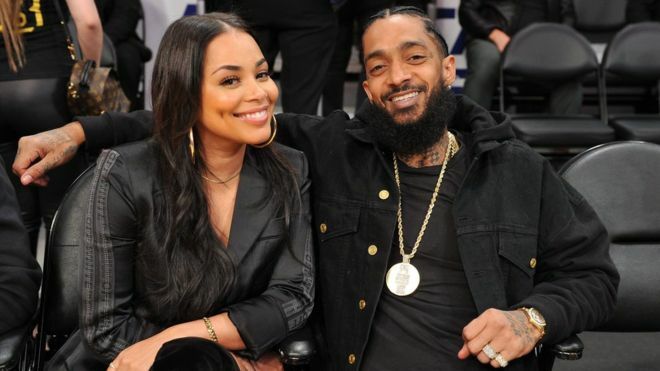 Kodak began to receive backlash for going Instagram Live less than a week after the unfortunate loss of Nipsey Hussle to make mention of his thoughts behind pursing London romantically. In addition to T.I.’s removal of his artwork, Kodak Black has received major backlash from the entertainment industry as Charlemagne tha God recently awarded Kodak with Donkey of the Day and radio stations like Power 106 FM have pulled the plug on his music.